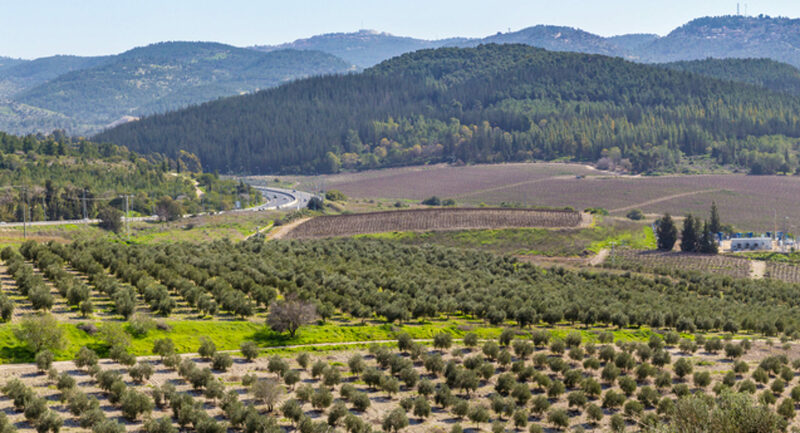 Established in 2000, Galilee Fine Ingredients is located in the Galilee region of Northern Israel. Galilee Fine Ingredients works with Israeli scientists and growers to research locally sourced raw materials and technology, and develops ingredients and applications for the personal care market. The company produces and markets various food and personal care ingredients, including Jojoba Oil, NSPS- Natural Sulfated Polysaccharides, Pomegranate Seed Oil, Natural Avocado Powder, Exfoliators, Dead Sea Salt and Dead Sea Mud. The company’s directors and chemists have been involved in research, development and marketing of flavor, fragrance and personal care materials for several multinational companies. Special cooperation and marketing agreements are currently in place in over 12 countries worldwide.